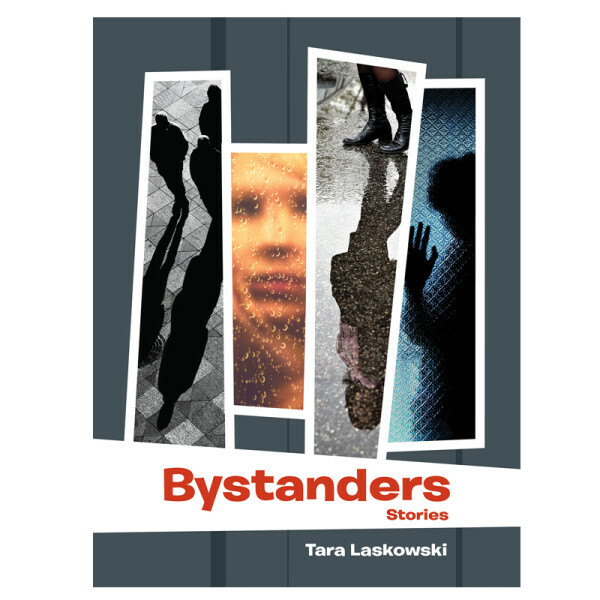 Bystanders Wins the Balcones Fiction Prize! I am thrilled to announce that Bystanders has won the Balcones Fiction Prize, which is awarded by Austin Community College to an outstanding book of fiction published in 2016. My book was among stellar finalists–Brightfellow by Rikki Ducornet, Grief is the Thing with Feathers by Max Porter, Heirlooms by Rachel Hall, Landfall by Julie Hensley, and Sleeping on Jupiter by Anuradha Roy–and I’m humbled to be in their company. Past winners of the prize have included Margaret Malone’s People Like You, William Giraldi’s Hold the Dark, Douglas Trevor’s Girls I Know, Hanna Pylvainen’s We Sinners, Katherine Karlin’s Send Me Work, and Linh Dinh’s Love Like Hate. Thanks so much to Joe O’Connell and everyone in the creative writing department at ACC for your support. Thanks also to SFWP publisher Andrew Gifford for taking a chance on Bystanders. I’m looking forward to visiting Austin next year, where I’m told the Museum of the Weird is a must-see destination for those of us who appreciate all things creepy.